All school year I help my young kids log books. Our school has a program called Ross Reads and as the kids read books and pass quizzes online hosted by Scholastic, my kids earn prizes. They get colored rubber bracelets that signify their total of books read. They earn coupons for yogurt and local attractions. My kindergartener even earned tickets to a Washington Wild Things baseball game this year!! And the reading doesn’t stop in summer. 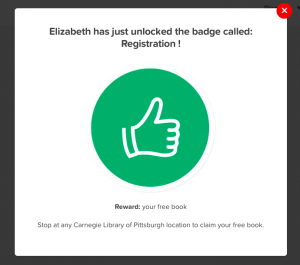 There are dozens of programs out there encouraging kids to read for rewards. At the library. At Half-Price Books. All summer I’m supposed to help them log books. 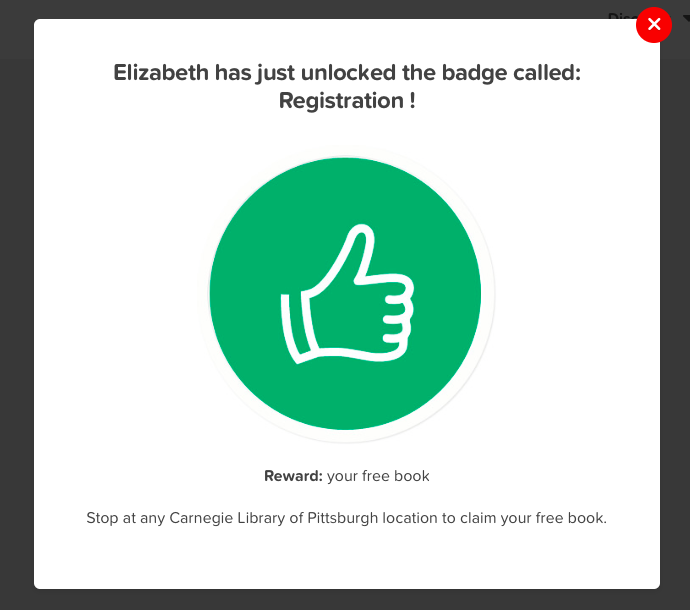 When do I get a chance to earn rewards for reading?? 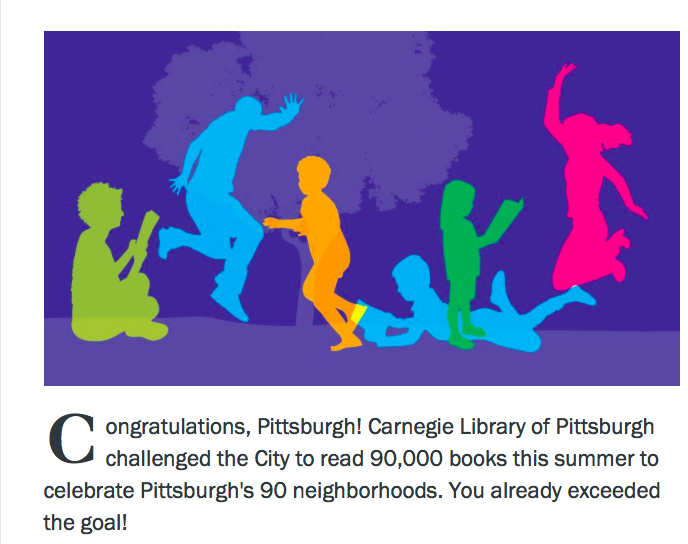 Finally, Carnegie Library of Pittsburgh heard my woeful cry and offered a program for adults to earn prizes for reading. Their Summer Reading Log for 2016 is all online. That is perfect because it’s time consuming to drive across town to turn in a paper log. 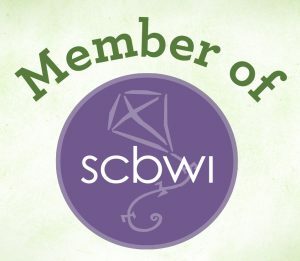 And I love that I am entered to win prizes for something I totally rock at doing: READING. The program even offers suggestions for books I might like, but I don’t really need that aspect because my “To-Read” list on Goodreads is already a mile long and doesn’t even include the books that are stacked on my nightstand waiting to be read. I’ll read them all, I promise! I really felt this program was designed just for me, but it turns out Carnegie Library wanted it to be easy for the whole city to read books and log their reading for rewards, so they challenged Pittsburghers to read 90,000 books before August 31, 2016. And we did it. I helped in my small way.